With the recent launch of Windows Vista, Wired magazine take a look back at the 23 year history of the hugely successful Operating System. Starting with Windows 1.0 (how could you guess!) the first version was launched in November 1985, nearly 2 years after the Mac. 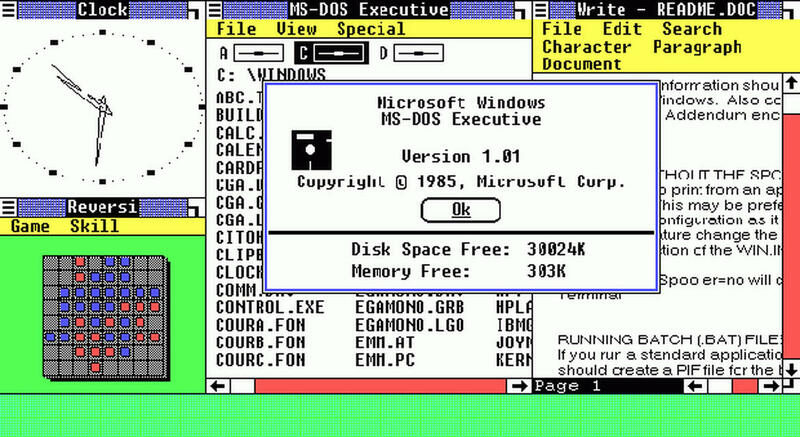 Windows 1.0 was little more than an extension of MS-DOS but with mouse support and limited multitasking. There was no supprise that it was flop and Microsoft quickly developed the next release. 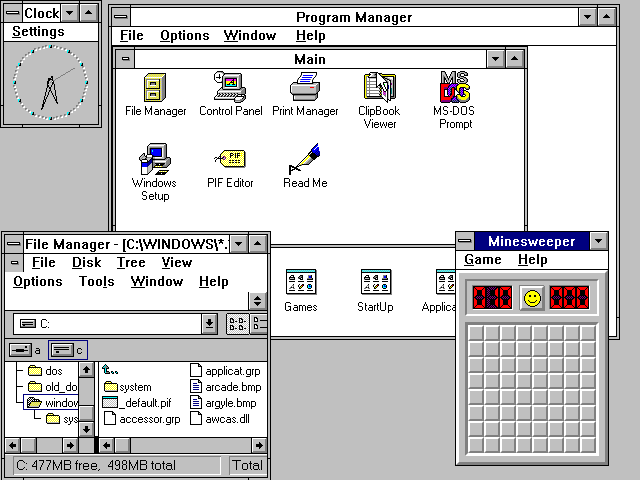 Overlapping windows and the GUI were ‘borrowed’ from Apple after Bill Gates reached an agreement with Apple after version 2.0. After many court room appearances later, which Microsoft inevitably won, the Windows OS overtook Apple in market share with its hugely succesful 3.11 release. The major turning point for Microsoft and the step to global notoriety came with the 1995 release of… you’ve guessed it, Windows 95. Packaged with Internet Explorer, Windows 95 became a common portal to the web. It marked the debut of the start button, the taskbar, and the user friendly GUI which remain in Windows fixtures today. 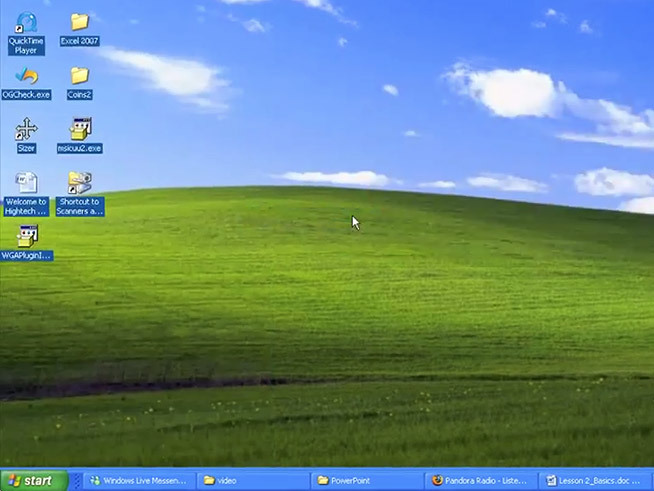 Windows XP came along in 2001 after 3 versions (98, 2000 and millenium) which were really beefed up versions of the 95 release. 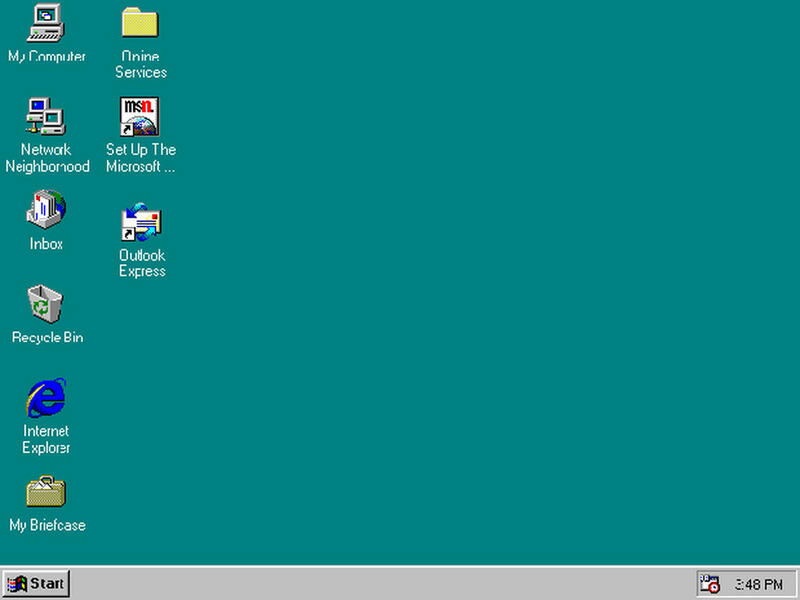 The XP merged the NT architecture with the consumer-friendly interfaces of the 95/98/ME versions of Windows. While coming under fire for security, XP was a vast improvement in many areas, including file management, speed and stability. 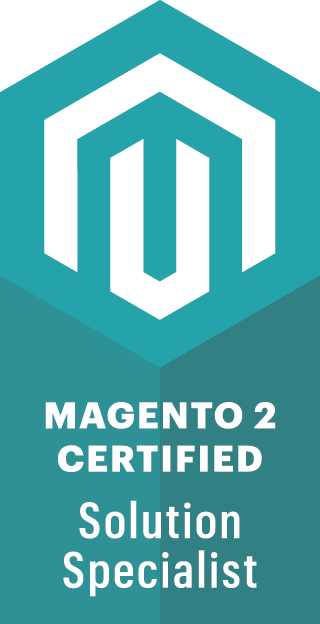 The GUI was a significant upgrade and made the OS more palatable and accessible to less-experienced users. It remains to be seen how Vista will affect Microsoft’s varied track record with updates. Vista has already met mixed reviews, but it’s been six years since XP, and the new OS is a significant step forward. The GUI is the most obvious change, with slick animations and transparencies. 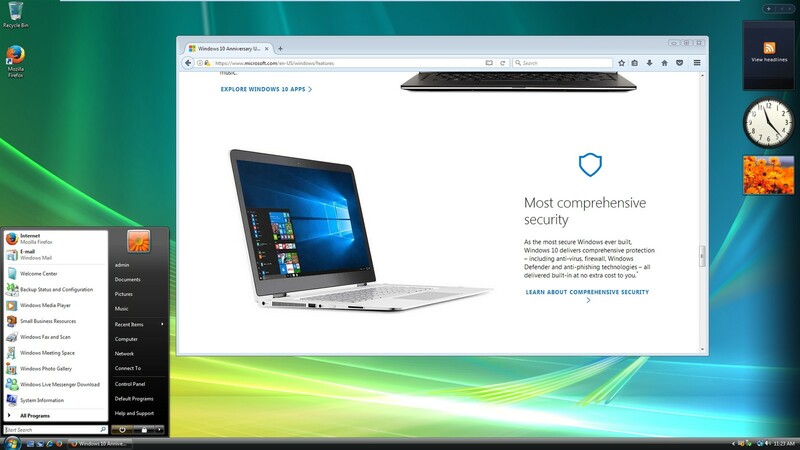 Microsoft has also included some ambitious security features such as User Account Control. Vista also sports a revamped search and file-management system.